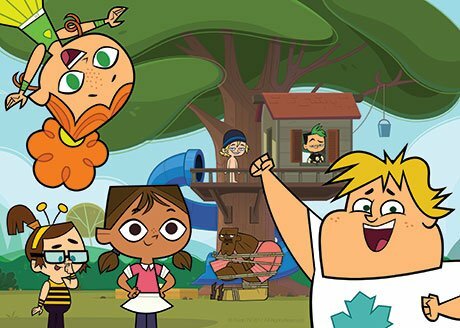 Teletoon in Canada and Cartoon Network in the US have teamed up with Fresh TV in Canada and Cake in the UK for a new instalment in the Total Drama animation franchise. Total Drama Daycare (52×11′) is currently in production and will re-introduce characters from the original Total Drama series as toddlers. It will premiere on Turner-owned Cartoon Network in the US and Corus Entertainment-owned Teletoon in Canada in 2018. The franchise was created by Fresh TV’s Tom McGillis and Jennifer Pertsch and began with Total Drama Island in 2007. This has been followed up by Total Drama Action, Total Drama World Tour, Total Drama: Revenge of the Island, Total Drama All-Stars and Total Drama: Pahkitew Island.